The Tasmanian Government is delivering on its commitment to creating jobs and growing the economy with the launch today of the $3 million Innovation and Investment Fund. 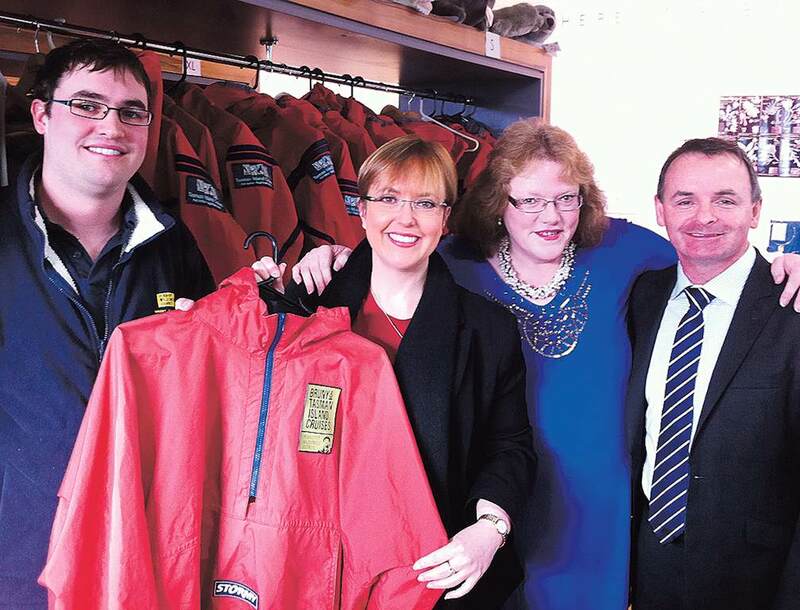 The Premier, Lara Giddings, and the Minister for Economic Development, David O’Byrne, recently encouraged Tasmanian businesses and entrepreneurs to apply for funding under the program aimed at creating jobs around the State. Ms Giddings said one-off project grants of up to $250,000 would be available through the fund, with the first round of applications closing on 31 August.